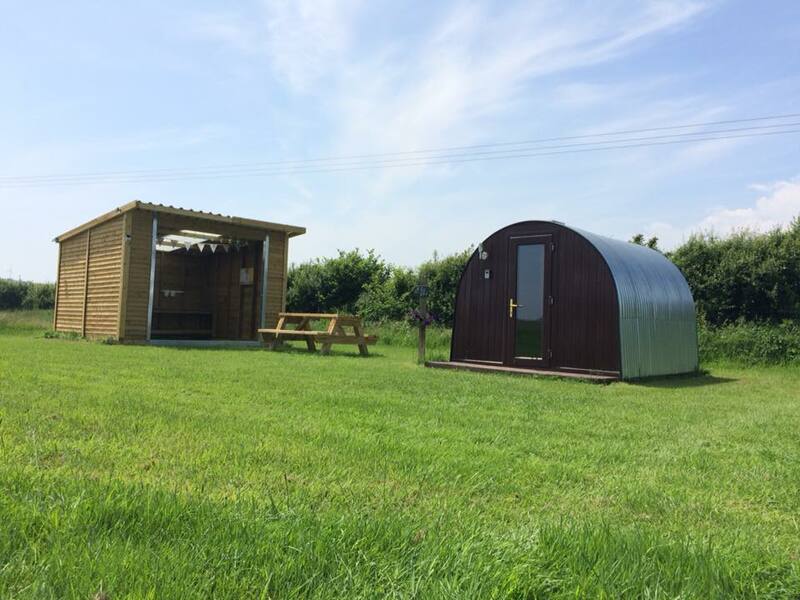 The glamping pods provide accommodation for 4 people in a double and bunk bed. 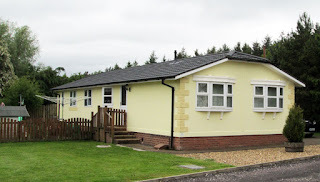 Also included is a microwave, mini fridge, kettle, toaster, seating, TV/DVD player, Wi-Fi, toilet, shower and picnic table. 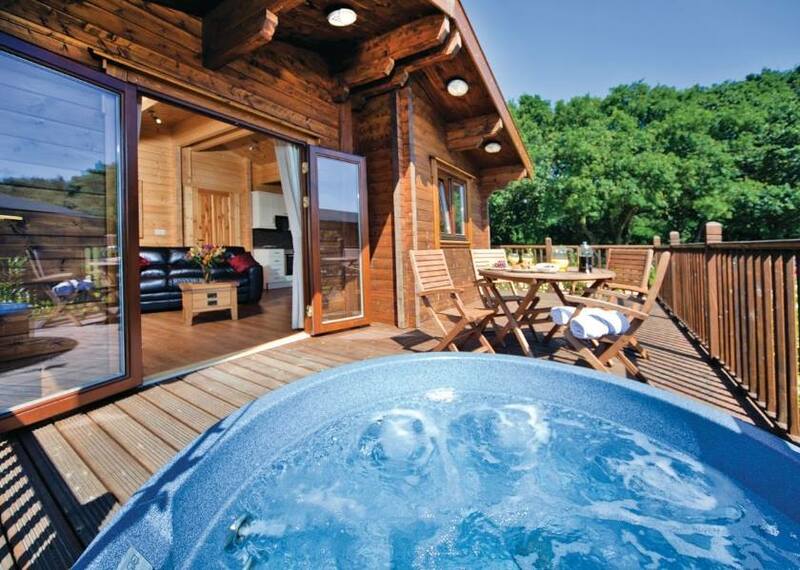 There are also log lodges which all include hot tubs and FREE Wi-Fi. There are many interesting sites and activities in the area such as Halesworth & District Museum, RSPB Minsmere and Dunwich Heath. 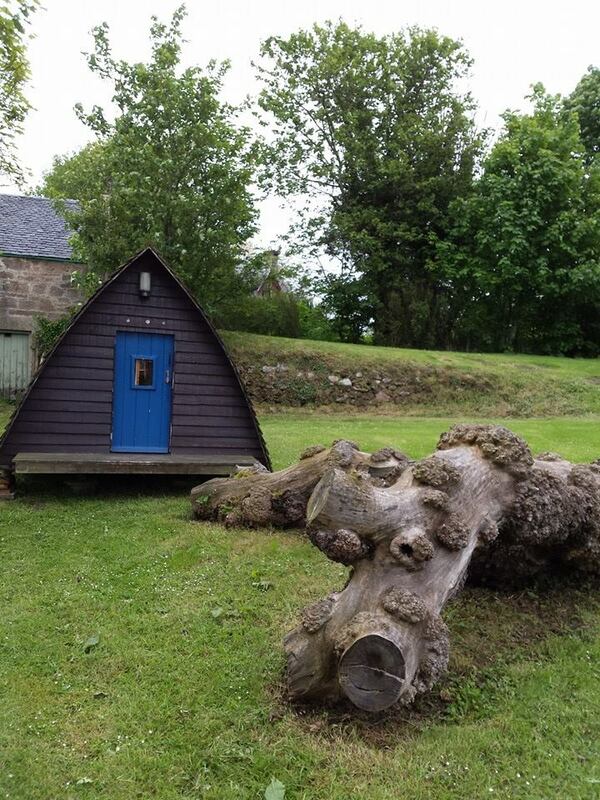 The Loft Wigwams & Campsite is in a beautiful part of the Scotland. Set amongst 388 acres of beautiful countryside, we are the ideal base for those who want a get away from it all break. Our camping and glamping accommodation is on our farm where there are lots of things to enjoy on site. 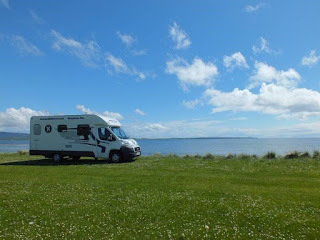 We are also close to the beaches of Findhorn & Lossiemouth, as well as many attractions throughout Morayshire. Glamping Wigwam Cabin – This sleeps up to 5 people and is suitable for a couple or a family. It includes a package for two people already included which consists of bedding, fairy lights, cushions, blankets, lantern , fire basket and marshmallows. Dog Friendly Wigwam Cabin – We know how important it is to bring ‘fido’ with you on holiday, so this cabin allows you to do just that. It sleeps 3 people in single beds and when 4+ people share, there is a sleeping platform that is put up across the wigwam allowing 4 people to sleep side by side and a 5th person on an unconnected platform. During the day the sleeping platform easily dismantles and the sleeping platforms serve as seating around a central coffee table. 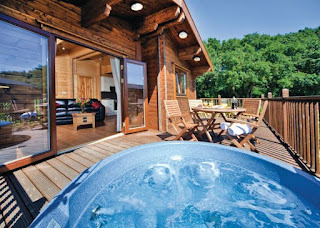 Waybuloo Small Shieling Cabin with hot tub - Sheiling Cabin with hot tub and glamping pack. Waybuloo cabin is provided with a glamping pack for 2 people (this includes bedding, towels, fairy lights, lanterns, blankets, cushions, fire basket with wood and marshmallows). 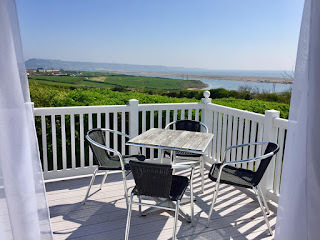 The price includes exclusive use of the hot tub and includes wood and our fire lighting service on the first night so that your hot tub will be hot by the evening of your first night. 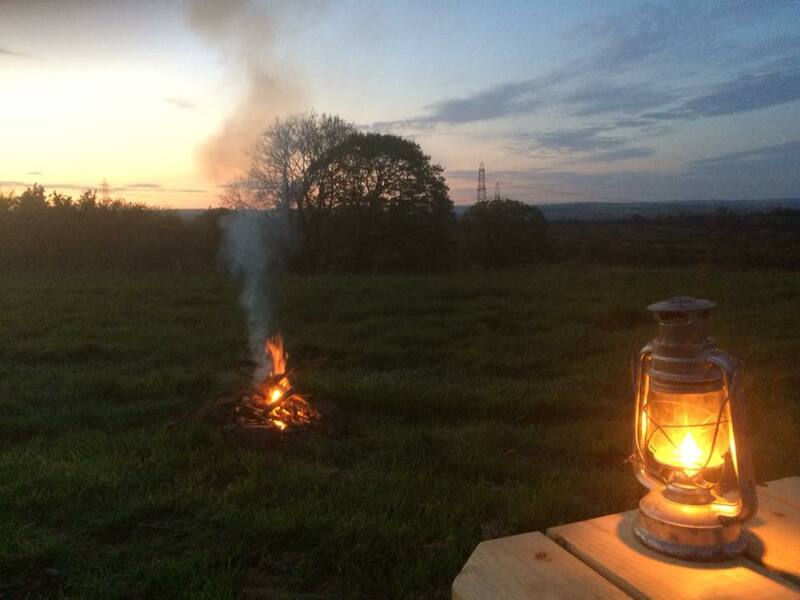 Wilderness Camping – for those who want a back to basics break away, our wildness camping is ideal It is in a secluded enclave amidst tress and is just a 200m walk down a farm track to toilet and shower facilities. As well as offering a beautiful place to stay, we are also a great venue for special occasions. With its rural setting and farmhouse style, The Loft offers a blank canvas for you to create the wedding you desire in a relaxed and friendly environment. We have a spacious paddock reserved for just seven prized pitches. We only allow the odd campervan or retro teardrop caravan, allowing you to truly savour this stunning countryside location. Each pitch has a camp fire pit and a picnic bench. 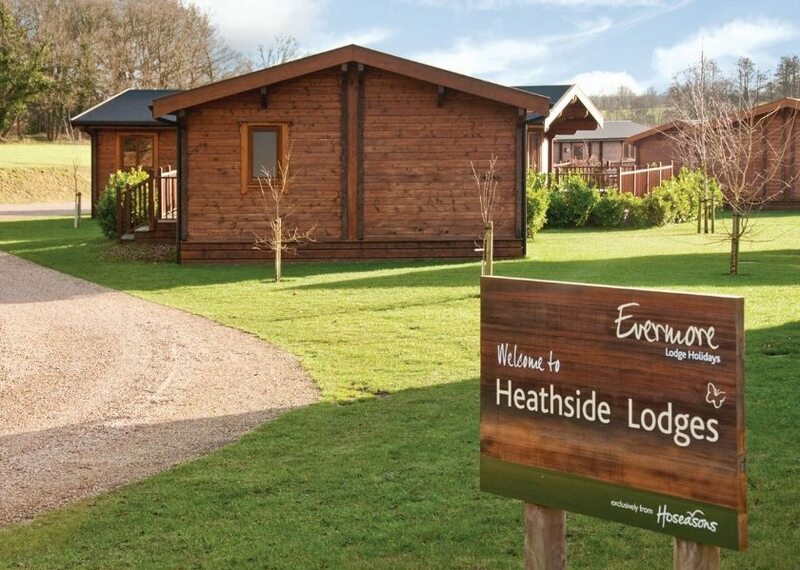 We are the perfect base for exploring a range of wonderful attractions. 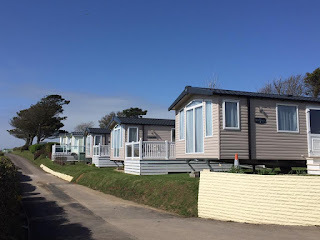 Pendine Sands beach is just 10 minutes’ drive away while Oakwood Theme Park near Narbeth is around half an hour away. Under 10 minutes' drive away is the coastal town of Laugharne, famed as the final home of Dylan Thomas. An activity organiser is nearby who can provide coasteering, horse riding and kayaking to name just a few. We are also on the national cycle route 4. We supply as large selection of Fiamma carry bike racks. 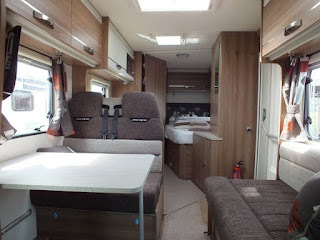 These racks will suit most motorhomes, campervans and vans. We also stock the most common bike rack models to suit most applications. The products are available for next day delivery if needed. We now have a large workshop and fitting service available enabling us to fit awnings, bike racks and all accessories – please enquire for details. There is lots to enjoy in nearby Weymouth including the beach, shops, restaurants, nightlife and attractions. 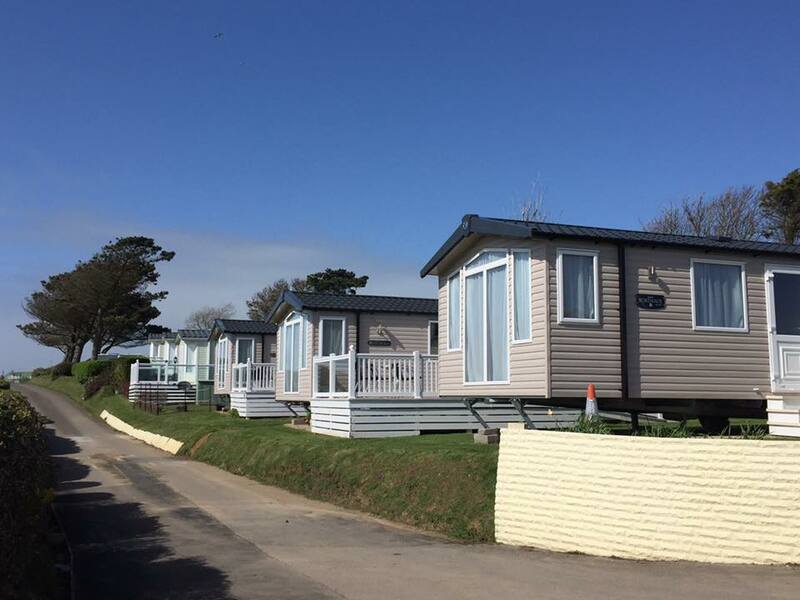 Pebble Bank is the ideal base for visiting Nothe Fort, Jurassic Skyline, South West Coastal Path and Weymouth Sealife Park. All the motorhomes are beautifully furnished come with a living area, kitchen and bedrooms. Luxurious extras can also be fitted or specified from the manufacturer – please enquire for details. 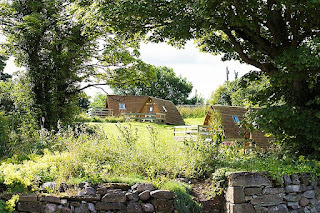 As the glamping site is by a river there are opportunities for canoeing, paddle boarding and boating. There are many interesting places to visit nearby such as Buscot Old Parsonage, White Horse Hill and Kelmscott Manor. Our well maintained park has a friendly village feel and is perfect for meeting people with similar outlooks and interests. 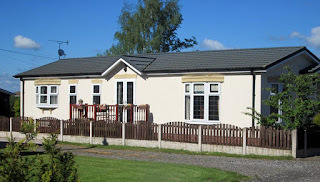 Each new home has the comfort and security of a Gold Shield ten year warranty.